“What is that smell?” I cut him off as quickly as possible. He hasn’t noticed my mother in the kitchen. She walks around the bar and toward him. Marco is a big man who can kill without a moment’s hesitation, but this little lady makes him cower like a scared puppy. I watch in silent amusement as he takes a few steps back. His eyes plead with me, but he’s on his own here. I’m already on my mother’s bad side and I’m not going to do anything to dig myself into a deeper hole. Marco looks over at me again, and I hold back the laughter threatening to escape. This man has seen enough terror to last him a lifetime. He’s been in countless battles—in the military and in his own personal life. He’s built like a monster truck. He has no fears. He can handle anything. My mother has just crushed him with nothing but her attitude. “Yes, ma’am,” he says quietly. Marco steps closer to me, putting distance between himself and my mother. 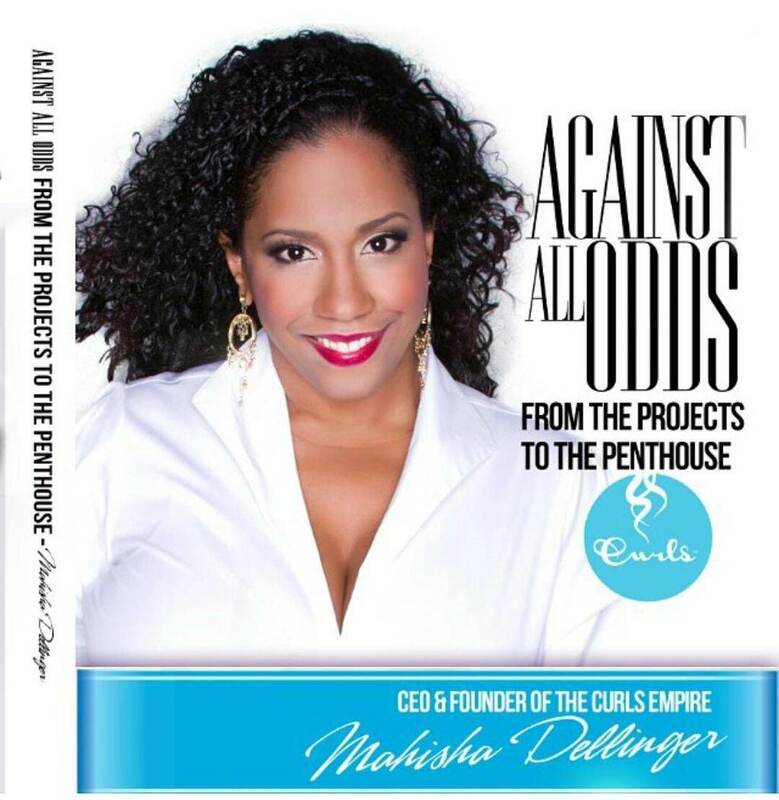 In 2002 Mahisha Dellinger left Corporate America to follow her passion. She launched CURLS, an award winning line of organic hair care products for women and girls with natural waves, curls and kinks. She singlehandedly built a strong demand for her brand and Target, Sally Beauty, Wal-Mart and CVS came knocking at her door. CURLS has been featured in a host of beauty publications including InStyle, Essence, Glamour, Ebony, Juicy, Redbook, Lucky, Seventeen, Vibe, Black Enterprise, Elle, Modern Salon, Woman’s World, Parents and a host of other hair and salon trade publications. 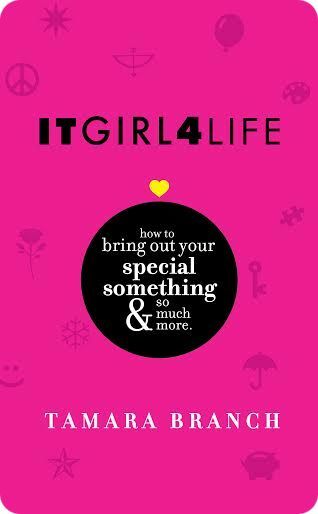 ItGirl4Life by Tamara Branch is a motivational handbook for readers to learn how to love themselves and be as true to themselves as possible. This 40-chaptered book provides readers with inspiring quotes, motivational statements along with guidance that will help build readers confidence. ItGirl4Life is short read that is straight to the point with helpful tools for readers to better themselves. It was an enjoyable read but I would have preferred a little more substance to the book. When I chose a self-help book I am looking for guidance, solutions and activities to help me through the issues and problems that I am currently facing. In ItGirl4Life I did not receive all that I was looking for but that does not mean that it is not a book you wouldn’t on your shelf. Please believe me this book is a keeper and when speaking to my young girls will be one that I mention. 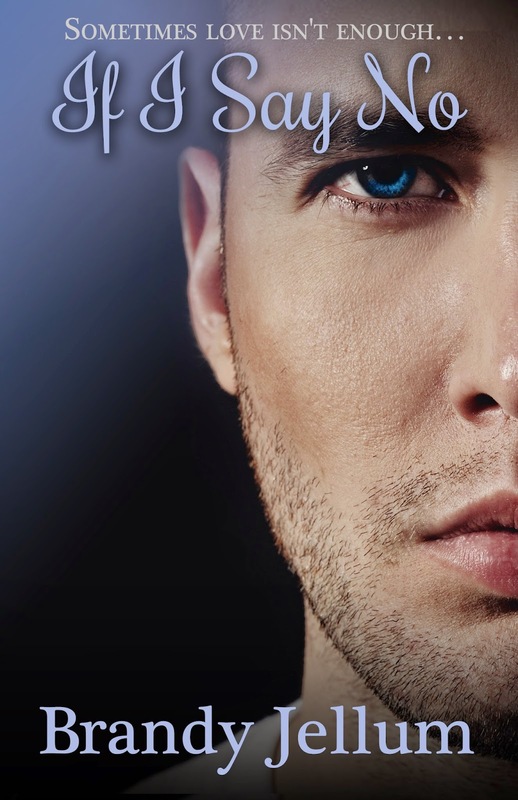 I just wanted more and I look forward to reading more of this author’s work.